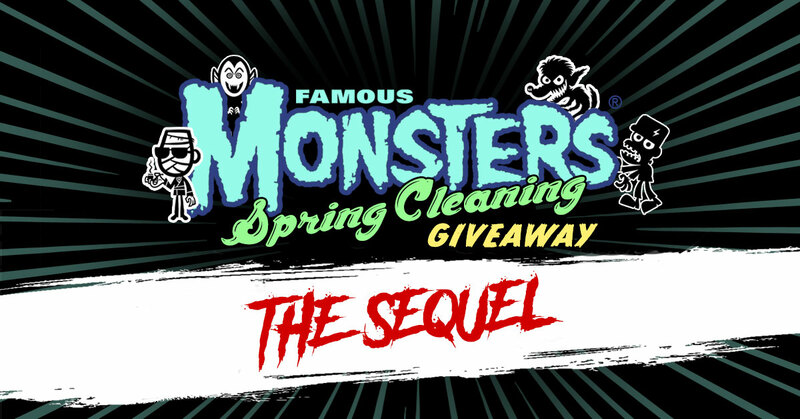 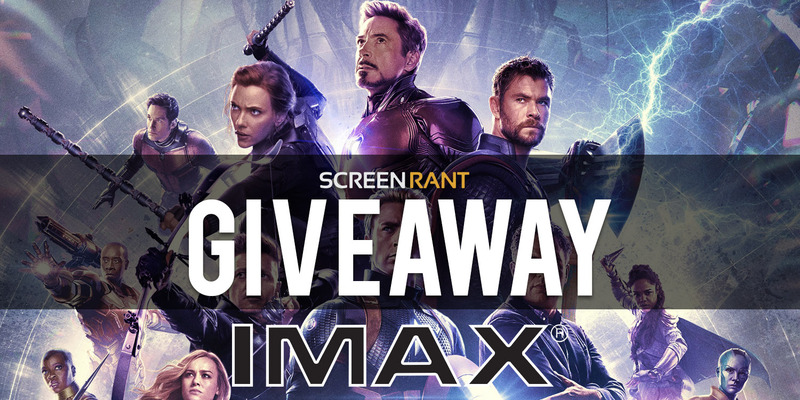 Enter for a chance to win a Squishy prize from Squishy Kiosk - your #1 source for squishies in all shapes and sizes! 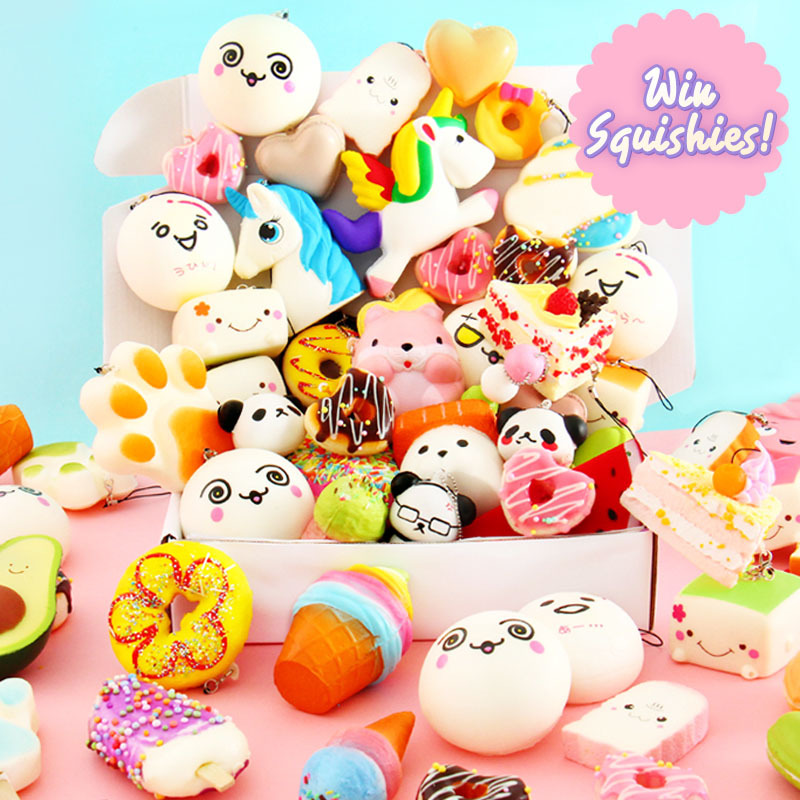 Japan Kawaii Box Giveaway:The cutest monthly subscription box from Japan! 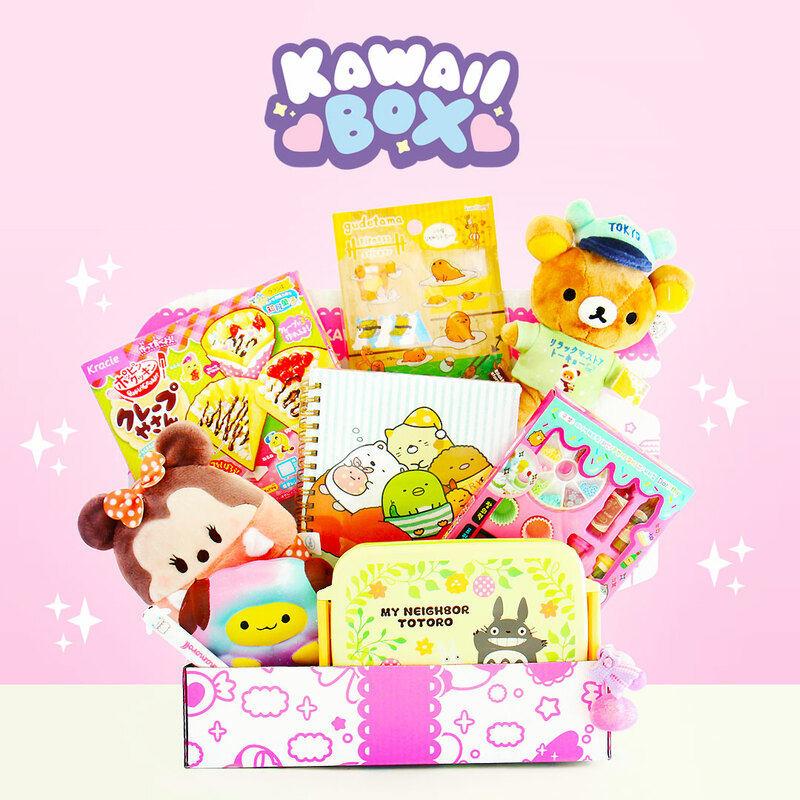 Japanese Kawaii Box Giveaway:The cutest monthly subscription box from Japan! 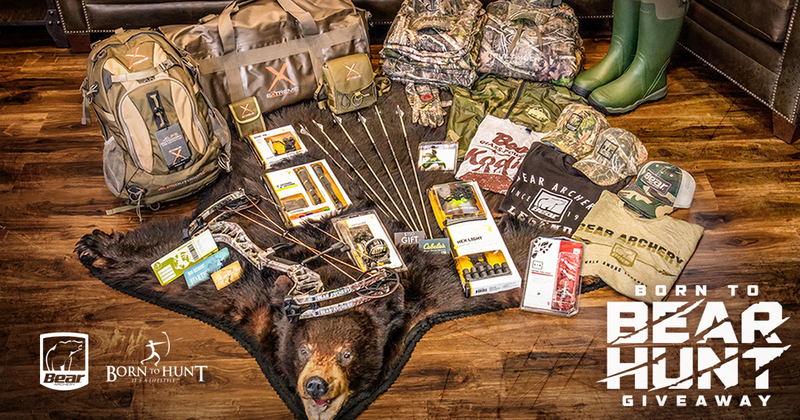 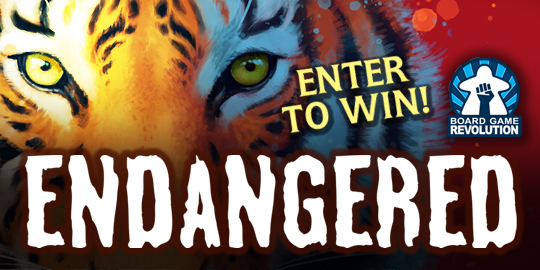 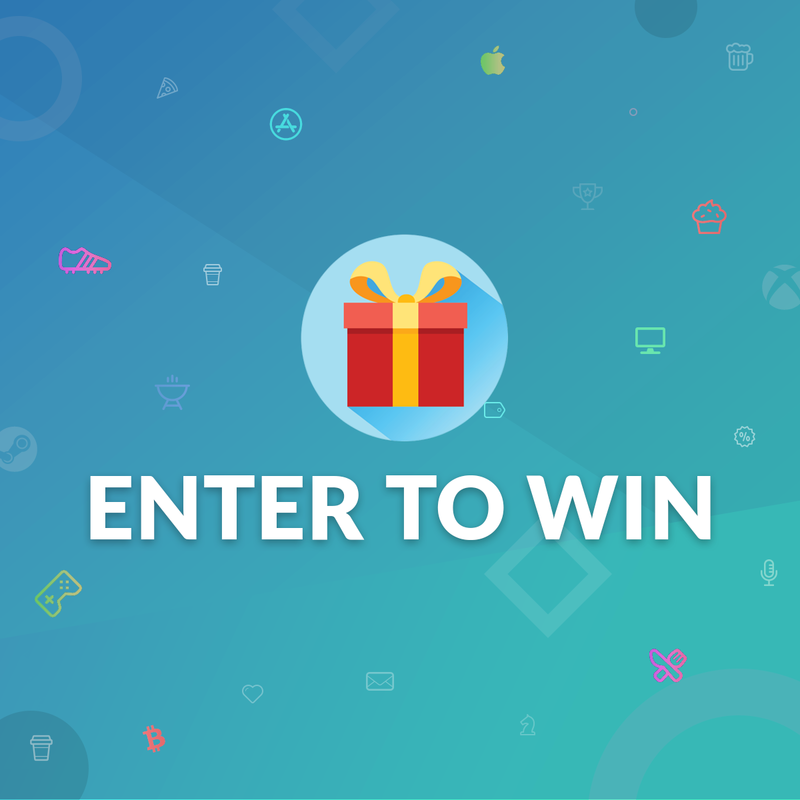 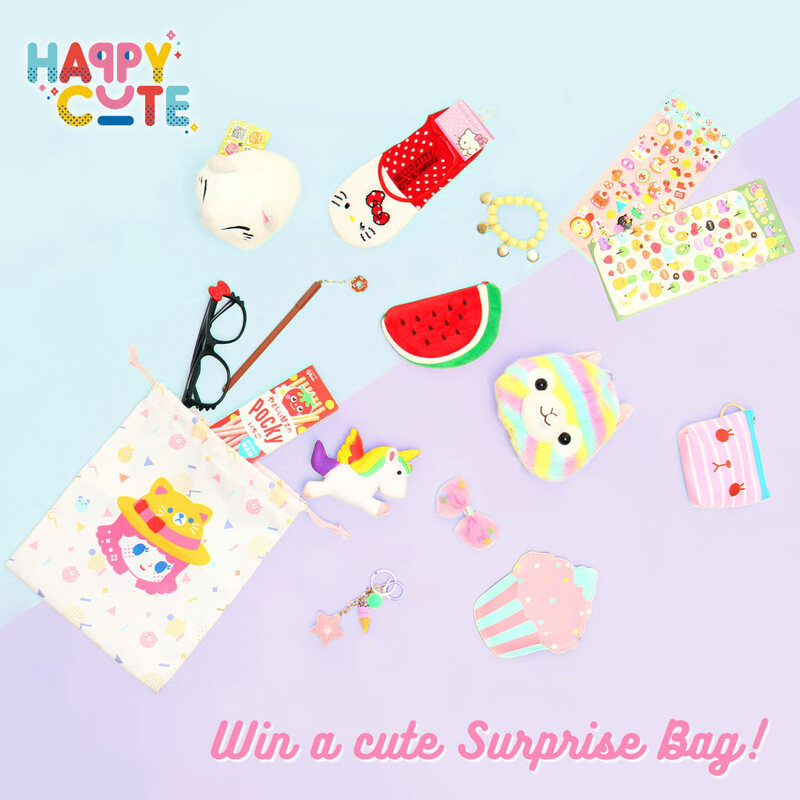 Enter for a chance to win a Happy Cute Surprise Bag! 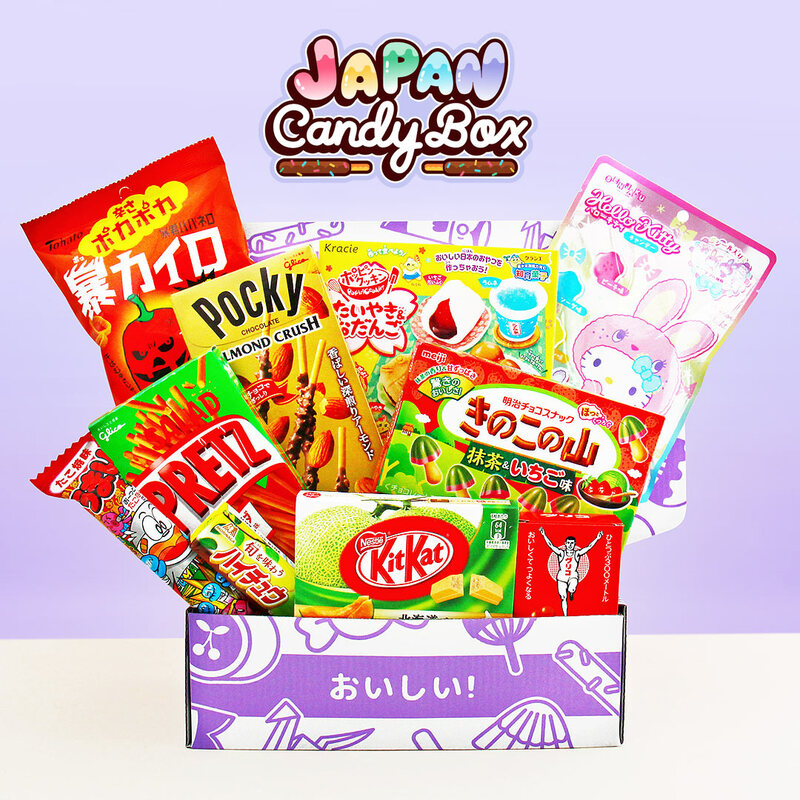 Enter for a chance to win Japan Candy Box - the #1 rated Japanese snack subscription box.